Lancaster Hotel Manila in Mandaluyong City, Philippines displays understated luxury through its modern decor and provides it by lending exceptional service. 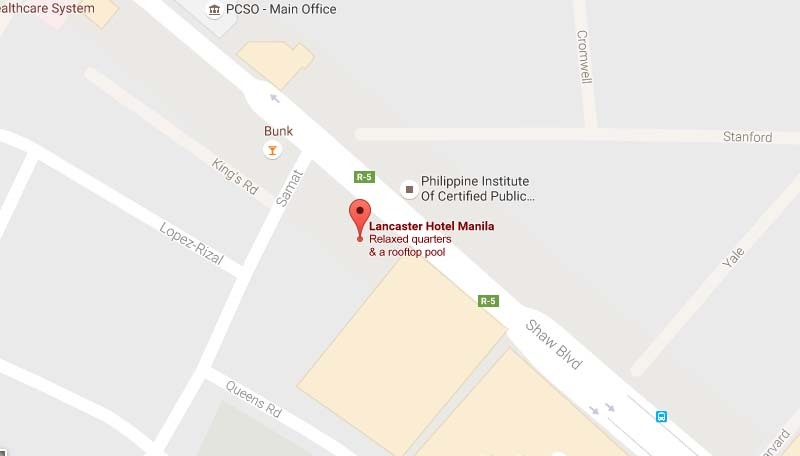 Warm Greetings from Lancaster Hotel Manila! 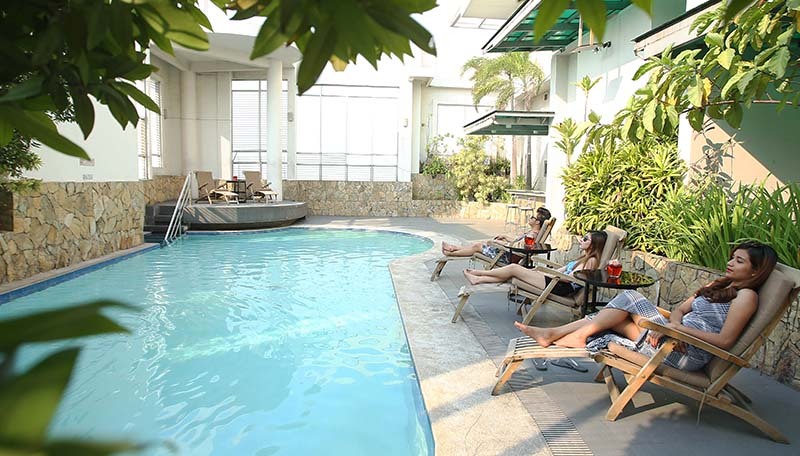 This is to inform you that the Swimming Pool area located on the Multi-Purpose 2 (M2) level will be temporary closed to all Lancaster Suites Unit Owners, Tenants and Guests of Lancaster Hotel effective today, April 24, 2019 until April 30, 2019, for pre-cautionary measures and safety due to PHILVOLCS advisory that aftershocks would last for atleast one week. Rich and modern furnishings that is matched by exceptional service from our staff make accommodations at Lancaster Hotel Manila a tour-de-force. The rooms and suites display our careful attention to detail by providing the perfect blend of colors, textures, and ambience for a stay full of ease and comfort every day. Moreover, in-room business amenities, such as a work desk and Internet connection, and a private well-equipped kitchen end your search for complete convenience. Start feeling good while still on your business trip. Let our concierge take care of your concerns so you can go lounge at the viewing deck at the hotel’s top floor. If you want to explore, our hotel in Mandaluyong City offers easy access to various shopping centers and entertainment hubs in the metro. From the lobby to the rooftop swimming pool, our guest-friendly facilities are plentiful, and just right for mixing business and leisure. 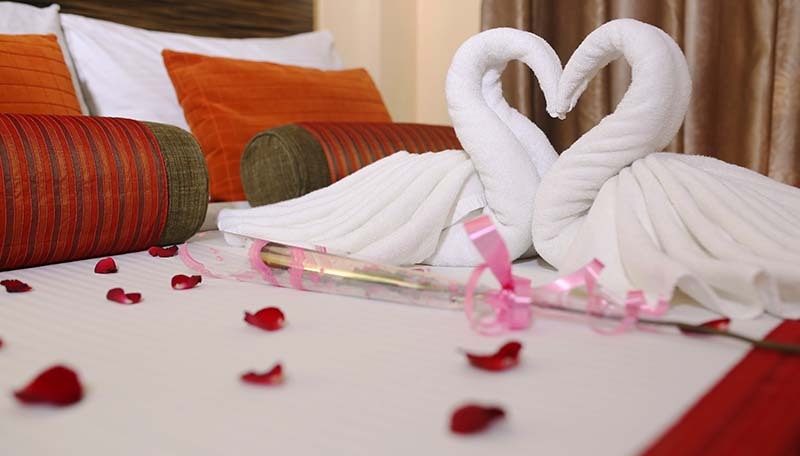 The hotel stands along Shaw Boulevard in Mandaluyong City, a central hub of Metro Manila. A short stroll will take you to Ortigas Center, and our shuttle service can drop you off at Shangri-La Plaza or SM Megamall. The site also offers views of the city’s stately residences and the sprawling Wack-Wack Golf and Country Club. Towering buildings and historic hotels of the Ortigas and Makati Business Districts can also be seen from Lancaster Hotel Manila.